Build your company’s name recognition and enhance its reputation within the futures and derivatives industry by EXHIBITING or SPONSORING at L&C 2017. 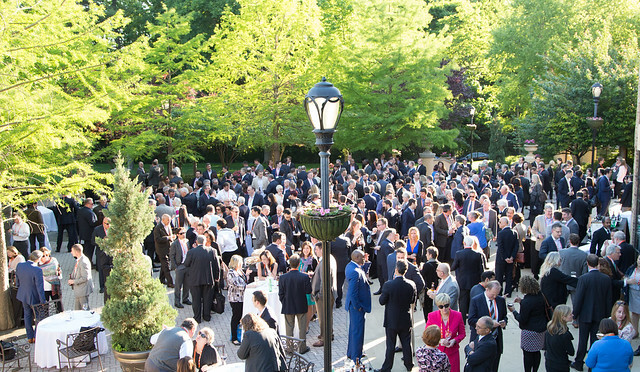 The OMNI SHOREHAM has played host to presidents, world leaders and inaugural balls, making it a true Washington landmark. The FIA room block has sold out over the conference dates. If you still need a room, check out these nearby HOTEL OPTIONS.